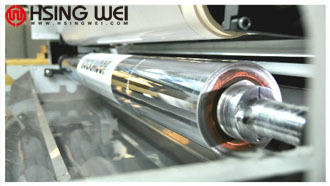 Rotogravure printing cylinders should run for 2 million or more rotations. 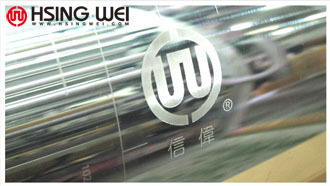 When the copper becomes visible, even if it is only a sliver,the cylinder should be sent to the manufacturer to replace the chrome surface instead of remaking the cylinder completely. 【Cylinder】How to take care of gravure cylinders?